Feather Lash is an independent lash studio, specializing in featherlight lash extensions applied with delicate care and precision. 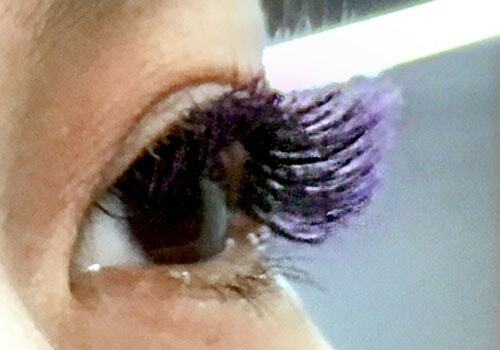 These aren't the lashes you'll find at a chain studio or nail salon! Most of our clients come to us because they're dissatisfied with the lashes they got at a larger chain studio or nail salon. Chain studios use thick 0.15mm lash extensions because they require less expertise to apply and it takes fewer of them to produce a "full" look. 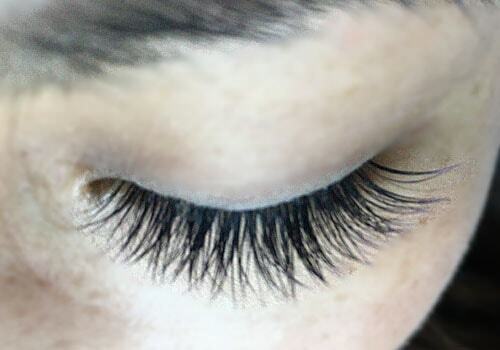 Unfortunately, these thick lashes (heavily stacked) stress your natural lashes and can even make them shed more quickly. At Feather Lash, we only carry the much finer 0.05mm and 0.03mm Featherlight Premium lashes – a fraction of the weight and bulk! These are healthier for your natural lashes since they don't have to support nearly as much weight, and they look and feel amazing. Chain studios often use "prefanned" lashes which are glued together in clusters at the factory, for quicker and easier application. Then they use even more glue to stick these clusters to your natural lashes. 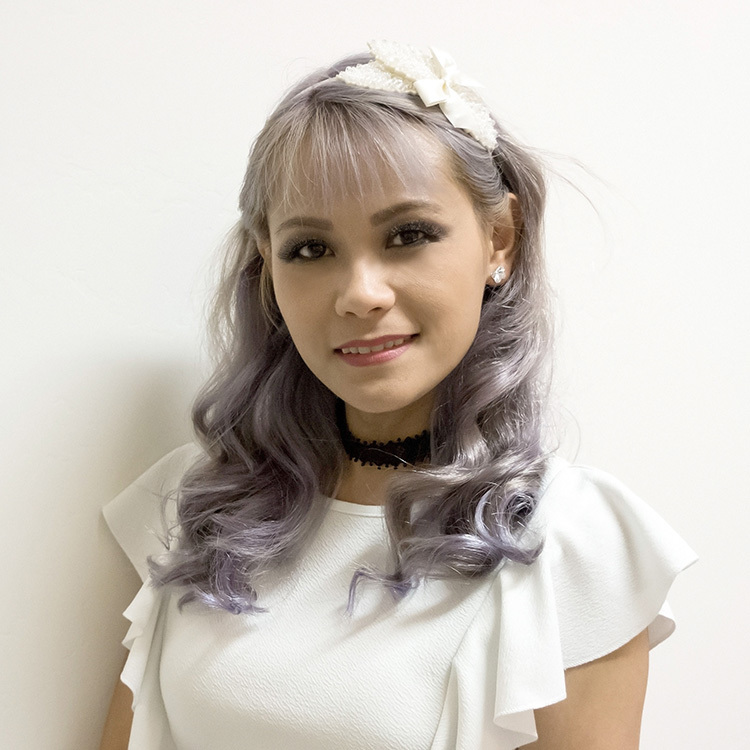 Theresa at Feather Lash uses a difficult-to-master one-handed fanning technique, and she can create volume fans of 3-7 individual lashes and apply them to your natural lashes in a single stroke! This requires less glue, is lighter weight, and looks much more natural than the "prefanned" lashes. The secret to better lash retention is high quality materials and proper technique, to help the lash glue set properly and form a strong bond with your natural lashes. Feather Lash clients are often amazed to see how much longer their lash extensions stay looking good! 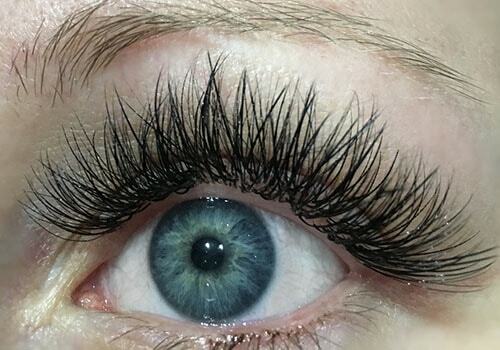 Whether it's your first time, or you've had lashes done elsewhere, try a full set or fill at Feather Lash. Theresa is an Arizona licensed esthetician and owner at Feather Lash in Chandler. As an independent lash artist, she does all the work herself. Theresa previously worked at one of Scottsdale's top lash studios. In 2018, she opened her own solo studio closer to home, in the beautiful Belle Vie Studio 109 in the Ocotillo neighborhood of south Chandler. Theresa takes great pride in her lash artistry, and loves helping her clients get their most beautiful lashes ever! These are absolutely the finest lash extensions we could find anywhere. We'll apply around 3-5 of them onto each of your natural lashes, for a soft 3D-5D full volume look. Just a little thicker and heavier than the Featherlight lashes. We'll apply around 3-5 of them onto each of your natural lashes, for a dramatic 3D-5D volume look. For the most natural look of all, we'll apply just a single lash extension onto each of your natural lashes. Get longer, more attractive lashes that look unbelievably real. A little extra if you want colored lashes and other fancy upgrades.